How to breathe better! Your irregular breathing patterns might be inhibiting your body’s natural functions in many ways. There is a right way to breathe. This how to breathe better tutorial includes an advanced breathing exercise for stress, anxiety, and mood. Above all, let’s get this out of the way. You ABSOLUTELY need a breathing exercise for stress, anxiety, and much more. Consequently, if you want to skip all the words in the article, just click here for an advanced video for proper breathing. Before we teach you the right way to breathe, however, let’s examine what happens when your breathing isn’t optimized. Most noteworthy, our breathing has a direct impact on the nervous system. Because of this, an irregular breathing pattern results in a tense body and much higher levels of tension. As a result, your body works harder and you breathe faster. Hence, this can lead to higher blood pressure and stress your heart. The cells get strained and have to prioritize survival instead of development. Ready to learn how to breathe better? Hold on, there more bad news if your breathing is irregular. Even more, oxygen is very import to full-body health. Furthermore, our brain uses 20% of the oxygen we consume. When there’s a shortage, the brain works slower. Since the brain regulates a lot of other functions in the body, these are also affected. This isn’t the only reason to learn how to breath better. The heart beats 115,000 times in a day. Similarly, our heart consumes massive amounts of oxygen. Therefore, a shortage of oxygen from irregular breathing means the heart can’t pump blood as efficiently. Even more, this can lead to bad blood circulation in the body. Likewise, our muscles also use oxygen. As a result, an oxygen shortage makes the muscles go stiff and tense. Consequently, this can have a negative effect on athletic performance or dieting. For these reasons, and many more, it is important that you have a good breathing exercise for stress, anxiety, and general health. What is the right way to breathe? First of all, the right way to breathe is in a way that is optimal for your body and its’ functions. Even more, you may have never been taught the right way to breathe. We will teach you how to breathe better. Most noteworthy, you must take the time to recognize your problem areas. Are you over-breathing, chest breathing, or holding your breath? Problematic breathing habits like these lead to a shortage of oxygen and energy. Furthermore, this can be very stressful on the body. The solution to these issues is to use a proper breathing exercise for stress. With continued use, good breathing certainly becomes habit. Above all, are you ready to become acutely aware of the way you breathe? Ready to consciously reshape the way you breathe? As we learn how to breathe better, we must examine our faults. Furthermore, there is a right way to breathe. So, let’s look at your patterns. First of all, how do you breathe under different circumstances? Also, do you have any triggers that cause erratic breathing? Furthermore, how does your breath change as your mental state shifts? Finally, how about when you’re thinking, annoyed, worried? Examining your breathing patterns will help figure out when and why you are having irregularities. Create recurring breath checks to remind you to become aware of your breath. For instance, check your breathing every time your alarm goes off. Check your breathing every morning over your cup of coffee, etc. Set up several of these breathing checks. It might also be helpful to use active audio solutions and mindfulness sessions. iDoser has become famous for this effective audio sessions. Certainly, once you are aware, you can work out a proper breathing exercise for stress and general body health. First of all, a proper breathing exercise for stress, anxiety, and better health starts with one thing. The inhale. Above all, every breath you take should go in and out through the nose. This is the right way to breathe. Most noteworthy, your nose is important to air refinement. It efficiently prepares the air coming in to be used by the body. Consequently, if your nasal passages are difficult to breathe through, that’s most likely because you’ve been breathing through your mouth. 70–80% of the inhaling should be done by the diaphragm so that your breathing is deep and steady. This is partially how to breathe better. What else? Furthermore, when learning how to breathe better, it is important to be relaxed. Most noteworthy, your breathing reflects your thoughts and feelings. This is why we have a breathing exercise for stress. even more, this is why we are learning the right way to breathe. Situations that make you feel anxious lead to stressed and irregular breathing patterns. Likewise, it leads to a lack of oxygen which makes your body and brain even more tense. Everything has a natural pace: the ocean, seasons, moon. Space, time, and life. Consequently, your body is the same. Above all, take some time to refine your breathing. 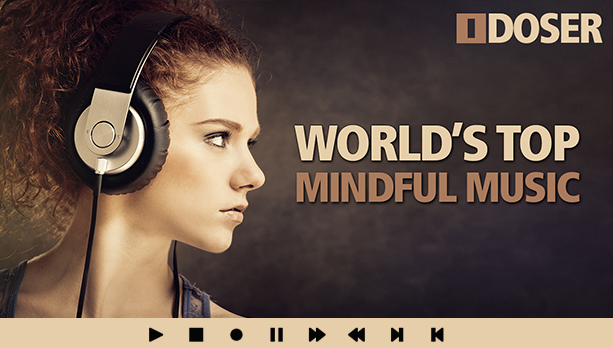 Using active audio solutions and mindfulness music from companies like iDoser can be very effective. Most noteworthy, our regular breathing patterns is very likely bad for our body. Improper breathing may increase stress, anxiety, and hinder our body’s natural health abilities. Simply put, you feel better by breathing correctly. Proper breathing means breathing through the nose, with the diaphragm, relaxed, rhythmically, and silently. Use breathing checks and iDoser active audio to help fine tune your breathing. 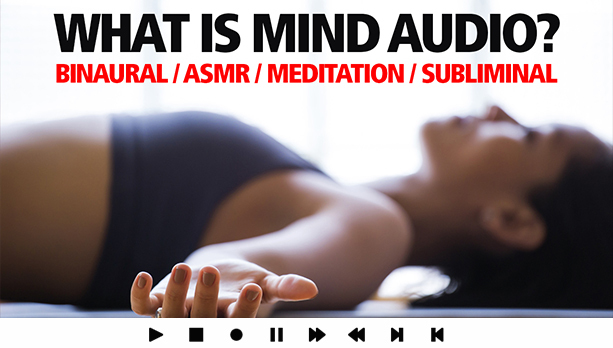 Analyze and adjust your breathing. You will begin to notice the benefits almost immediately. Love the video in the article on youtube. I am using it before all my meditation music session as a way to calm and harmonize my breathing. Not big on it being on youtube since I have become so used to it. What if it gets deleted? You don’t mentions but using breathing for bad sleep has helped me to get a full 8 hours a night now. If this stuff has worked for you during the day try at night too. Great article. 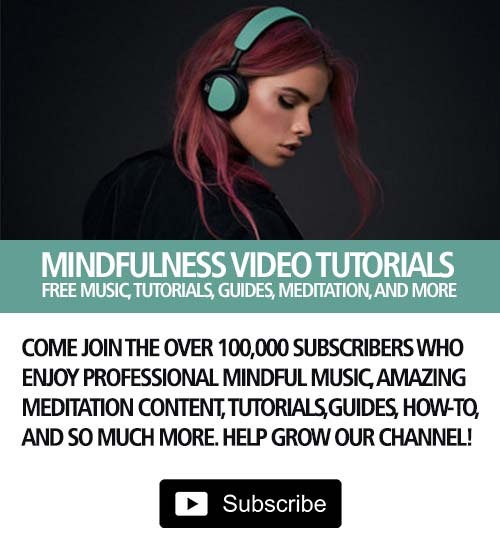 I-Doser seems to have hundreds of sessions are there anyone anybody specifically recommends for breathing meditation? I use a metronome to time my breathing and have been for years. 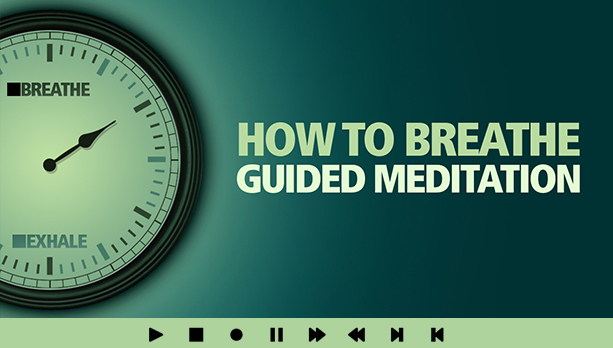 It never occurred to me this idea of timed breathing would translate well to a meditation tutorial. Ill stick to my methods still very interesting. Thanks for this blog but more important thank for the awesome video.